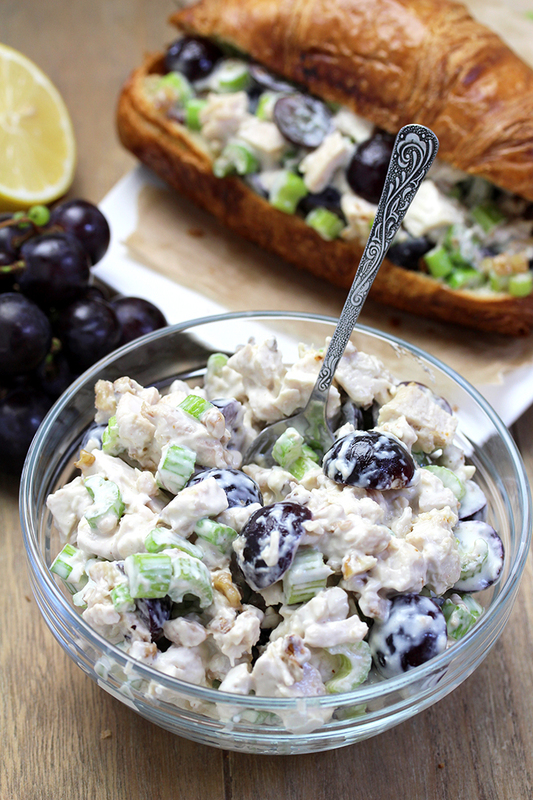 The Best Chicken Grape Salad is a delicious quick & easy salad with chicken, grapes, celery, walnuts/pecans and a dressing that makes it really special. Everybody likes chicken in my family. We prefer light food and chicken is easily digested. 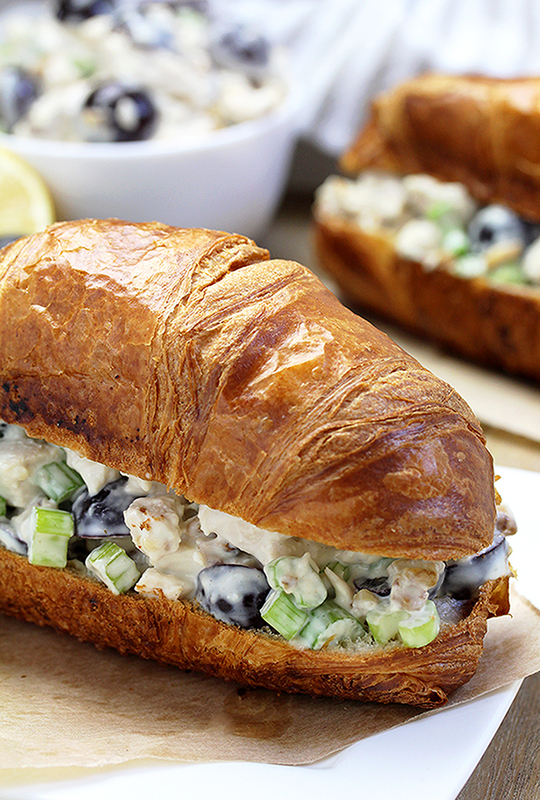 It‘s perfect as a salad and if you combine it with a croissant you‘ll get a complete meal. My husband and I were delighted when we tried this salad for the first time. Since then I have been experimenting with new combinations of ingredients and their quantities until I finally found the best one for us. That‘s why we call it The Best Chicken and Grape Salad! 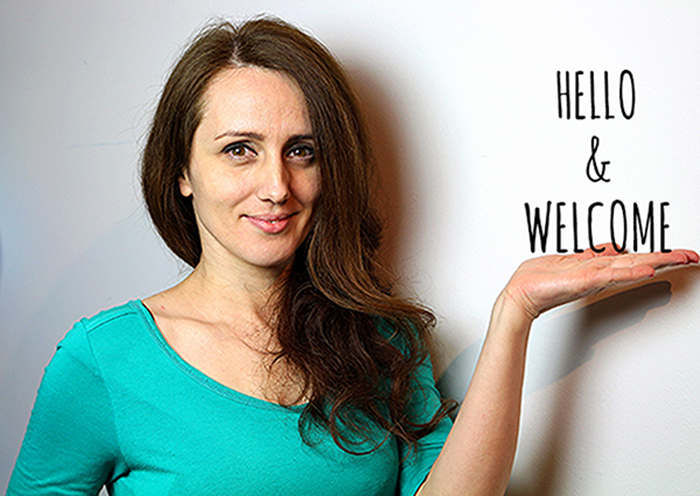 I hope you‘ll like. 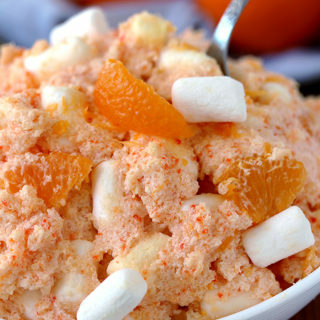 You will surely remember its unique taste because it‘s really special. What I especially like about it is the combination of different flavors, walnuts and celery make it crunchy, grapes give it some specific touch and dressing makes it creamy. 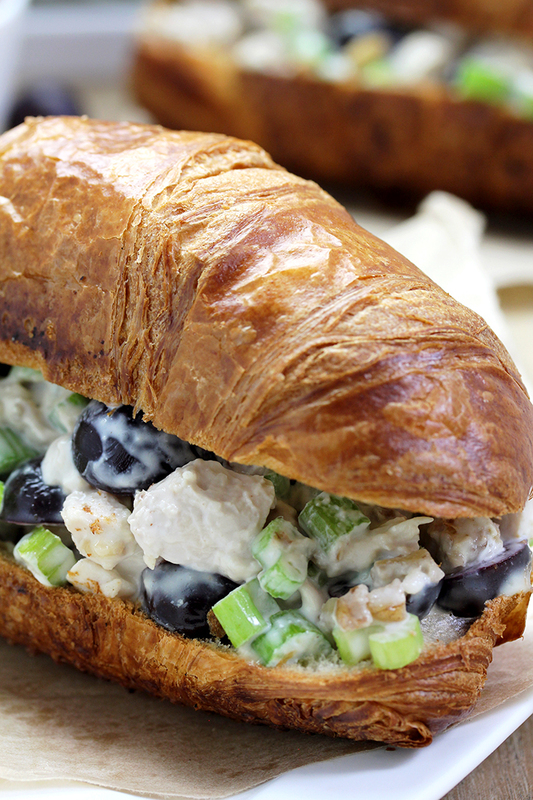 What do you need to make this Chicken Grape Salad? 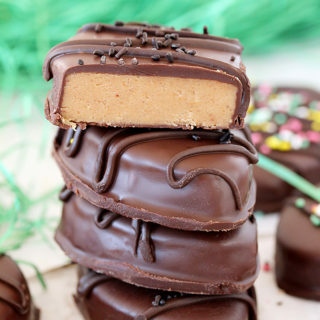 You can change the ingredients to make your own perfect combination. If you are looking for a healthier version with fewer calories, you can use light mayo and low fat yogurt. Instead of croissant, some kind of bread can be used. 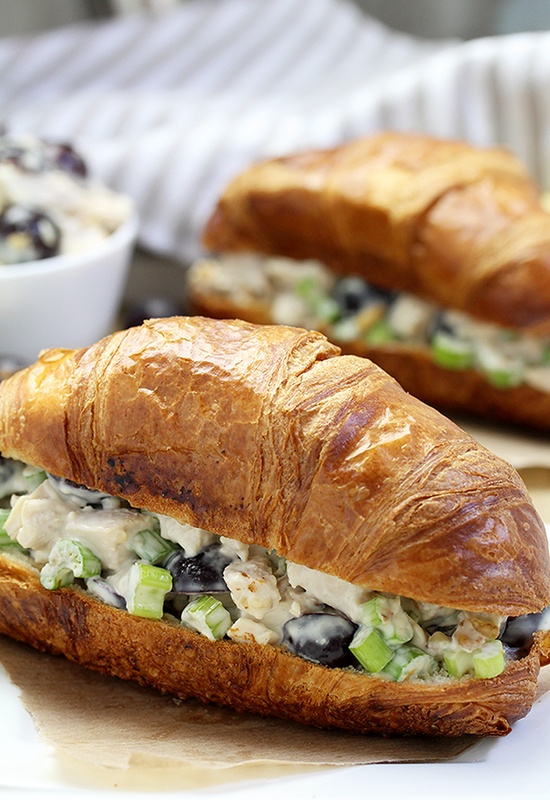 How to make Chicken Grape Salad? In a large dish combine chicken, grapes, celery and walnuts /pecans. Set aside. In a medium dish mix mayo, Greek yogurt, mustard, honey, lemon juice, salt and pepper until well combined, then combine well with the ingredients from the large dish. Cover with plastic foliage. Put it in the fridge. The Best Chicken and Grape Salad is very easy to prepare. That‘s the best part of the recipe. 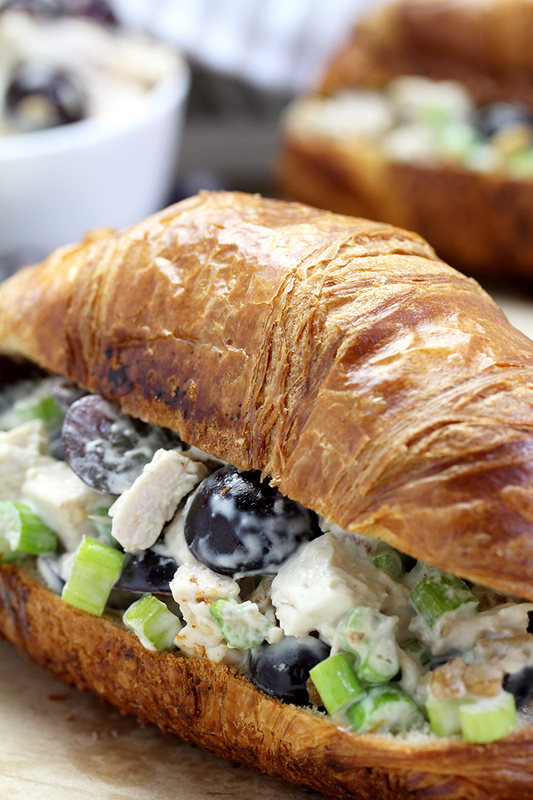 All you need to do is to combine cooked chicken breasts, celery sticks, walnuts /pecans and grapes. Make the dressing of mayo, Greek yoghurt, mustard, honey, lemon juice, salt and pepper. Put it over the chicken mixture and mix. The salad is ready. You need to be patient for a couple of hours for the salad to cool in the fridge. 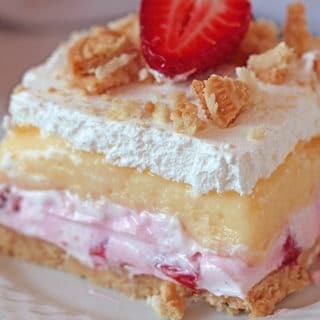 Salad fans should check out Strawberry Spinach Almond Salad, Zesty Lime Quinoa Salad and Cranberry Pecan Spinach Salad or just visit our Category Page with Salad. Enjoy! 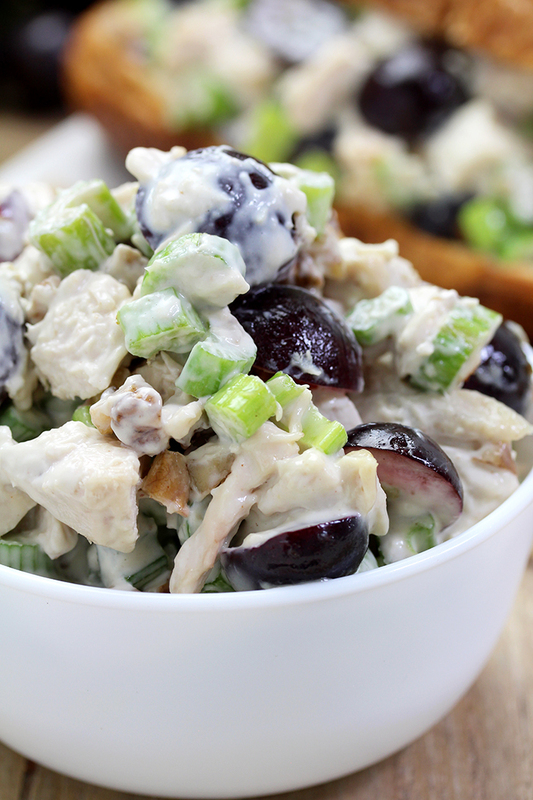 The Best Chicken and Grape Salad is a delicious quick & easy salad with chicken, grapes, celery, walnuts/pecans and a dressing that makes it really special. 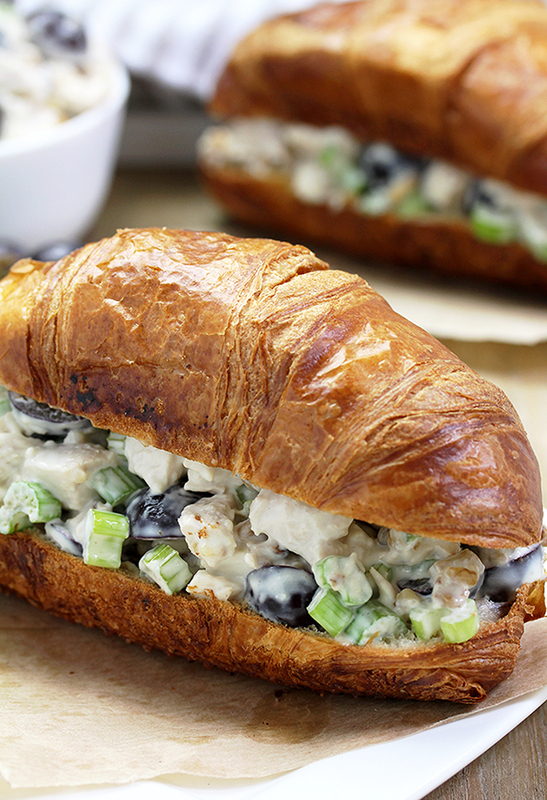 Chicken grape salad is tempting. Very colorful and delicious. Loving it.